Perceived to circulate throughout the body, energy lines help maintain health and vitality. 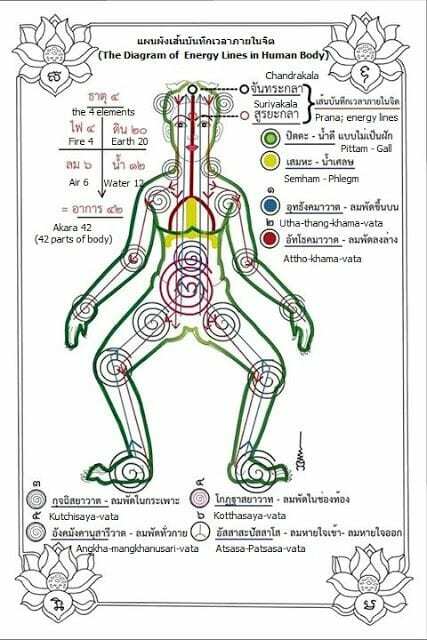 A spiritual perspective and practice, Thais believe that there are 10 main lines that treat the body and internal organs. When this energy flow is blocked or restricted, it creates sickness or disease. Thai treatments restore circulation and a sense of inner peace.